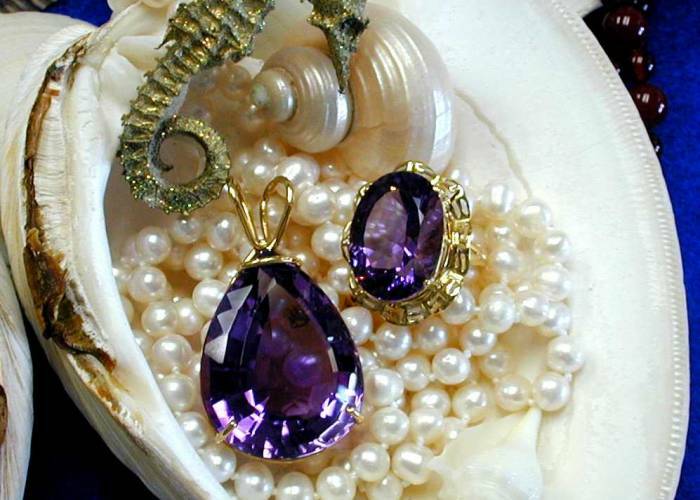 Explore 12 roomfuls of exquisite fine art from the masters to local artists, animation art, estate jewelry, antiques & more. 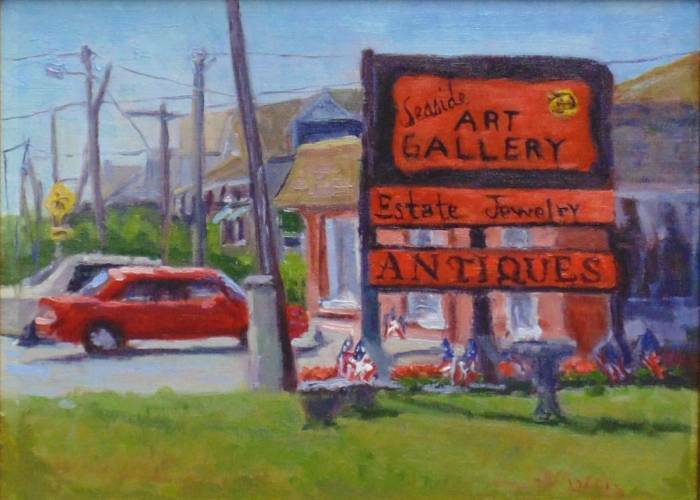 Seaside Art Gallery is family owned and operated. It is the Outer Banks’ first art gallery and was established by the Smith family in 1961. The gallery is one of the largest privately owned galleries in the Southeast. It is known for its expansive display of original fine art spanning the 19th - 21st century masters, famed animation studio art, current day artists from every locale, antiques, sculptures, estate jewelry, and collector items. 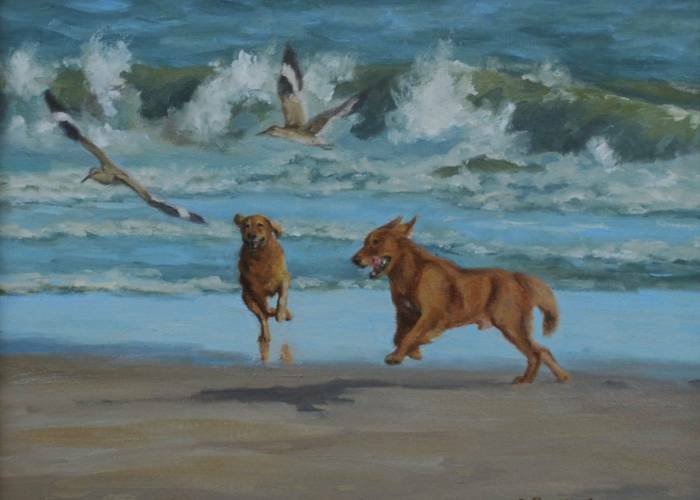 Seaside Art Gallery specializes in original works of art, not reproductions, and the authenticity of the art is fully guaranteed. The gallery is at milepost 11, across from the beach in Nags Head. Seaside Art Gallery is open year round, Monday through Saturday, and Sunday by appointment. Watch award-winning artists at work during special live demonstration shows that are scheduled throughout the year, Seaside Art Gallery Events Schedule. If you’re not in town for the show, you can shop online at www.seasideart.com. For gallery hours of operation or more information call Melanie Smith, Owner at (252) 441-5418 or (800) 828-2444, or visit www.seasideart.com.